Generally, the consensus is that Resident Evil has lost its way in recent years. After the fourth game masterfully combined horror and action like never before, the fifth and sixth titles have gotten a lot of criticism for being unlike the series beforehand. For throwing away the ‘survival horror’ aspect to focus on Hollywood style action movie experiences where the player blasts away enemies like in a standard FPS game. So what’s interesting here? Well as mentioned above, Resident Evil 4 will be going back to its ‘horror roots’, which should give us something more like the first few games. Additionally, P.T. and Metal Gear Solid V designer Jordan Amaro will be involved as well, indicating that the people at Capcom are trying to hire people with experience in actually making horror games rather than mimicking Call of Duty. Finally (and most interesting), it’ll apparently be shown off at E3 this year. Well, I’m not sure. On the one hand, Resident Evil Revelations 1 and 2 were pretty much exactly what the series needed. Traditional horror game experiences where the player has to solve puzzles and exploring deserted locations filled with horrifying undead monstrosities. So Capcom does still know how to make good horror games. They still have the potential to make something good here. Above: A fine, traditional Resident Evil game. 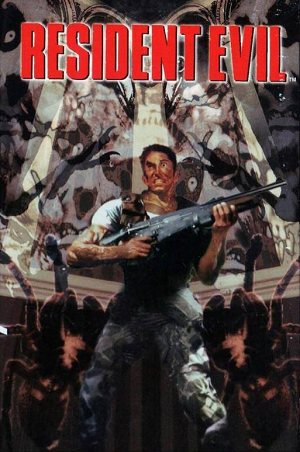 On the other one, I hear that Capcom also considered Resident Evil 5 a horror game. Yet while that had some horror elements, it was a far cry from what any actual Resident Evil fans wanted for the series. Running around shooting zombie hordes in a weird version of Africa was a thousand miles away from the slower, more methodical gameplay of Resident Evil 0-3. You were surviving, sure. And there were a few horrifying looking creatures in it. But survival horror is a genre, not just a theme, and the fifth and sixth games didn’t fall under it. Still, here’s hoping they do something decent here, and actually give us the Resident Evil game the fans have wanted for years now. 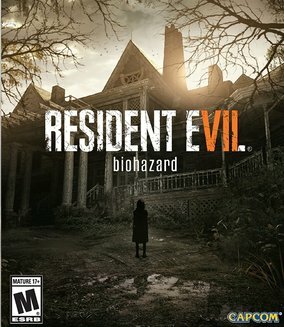 More mansion and town exploring and less Hollywood style shoot outs please Capcom!